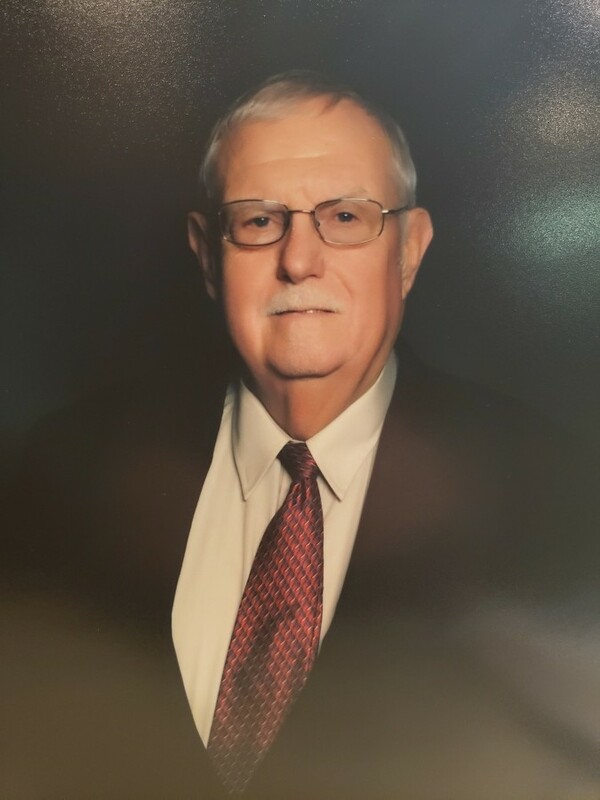 Mr. Michael Broughton “Mickey” Davis, age 75, of Covington passed away January 21, 2019 surrounded by his family at his home. He was born February 19, 1943 in Atlanta, Georgia to Clyde and Mary Ruth Neely Davis who have preceded him in death. Mr. Davis was a graduate of Newton County High School. He was a member of IBEW Local 613; he founded M.B. Davis Electric, Inc. and worked with his son Mike and his grandson Michael. Mr. Davis loved spending time with family and attending family activities. He was a hard-working man who loved supporting his wife, children, grandchildren and great grandchildren; he enjoyed attending car shows and working in his garden. Mr. Davis also enjoyed making pepper relish, BBQ and stew. He was best known for his sense of humor, his story telling, and for just being “Mic-Mic”. Mr. Davis was a member of Shiloh United Methodist Church and a mason at Golden Fleece Lodge #6 F&AM. He was preceded in death by his grandchildren Katie Leigh Anne Hill and Clyde Samuel Davis. Mr. Davis is survived by his wife of 57 years Kathryn Corley Davis; his children Mike Davis, Mandy Jones (Sonny), Marcy Floyd (Robbie), and Marty Hill (Ron); his grandchildren Allison Norman (Scot), Sam Jones (Liz), MaryRuth Davis, Corley Davis, Tray Hill, Sandra Faye Davis, Jake Jones, Alyssa McGlone (Dane), Amy Sutton (Casey), Ansley Floyd, Michael Davis, Harrison Floyd, and Aaron Davis; great grandchildren Boone Norman, Noah Jones and sister Mary Clyde Staples (Bill) along with a host of other family and close friends. Funeral services for Mr. Davis will be held at 11 o’clock Thursday, January 24, 2019 at Shiloh United Methodist Church with Reverend Mike Wadley officiating. Interment will follow at Starr-Corley Cemetery. Grandsons Sam Jones, Jake Jones, Tray Hill, Michael Davis, Harrison Floyd, Scot Norman, and Casey Sutton will serve as pallbearers. The family will receive friends at J.C. Harwell and Son Funeral Home from 5:00PM until 7:00PM on Wednesday, January 23, 2019. In lieu of flowers donations may be made to Shiloh United Methodist Church, 10 Almon Church Road, Covington, GA 30016. J.C. Harwell and Son Funeral Home, 2157 East Street, SE, Covington, GA 30014 is in charge of the arrangements.